You can download Sony a9 firmware version 1.10 here. 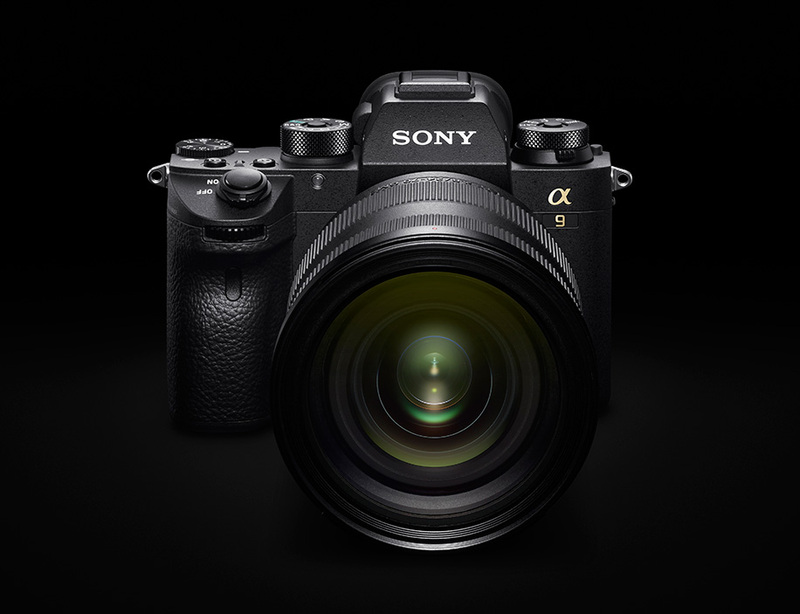 Sony a6000 Firmware Update Version 3.21 Released ! Previous Previous post: Up to $500 Off Rebates on Sony a7 & a9 Cameras & FE Lenses Expired Soon !